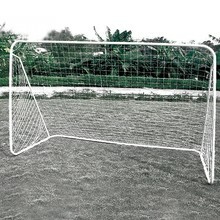 Football is considered to be the most popular and wide-spread sport in the world. 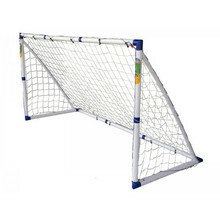 In our selection, you’ll find a variety of both plastic and metal football goals. 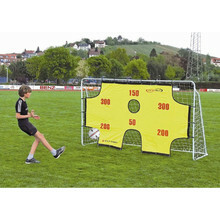 Some models have training targets that help you practice kick precision. 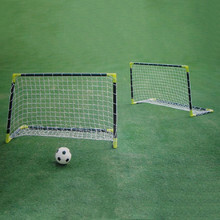 Football goal ideal not just for matches in your own garden. 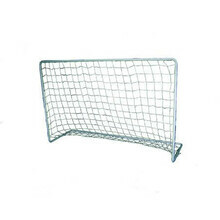 Fotball goal for use gardens and playgrounds. 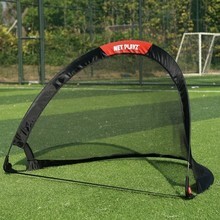 Easy handling and installation, carrying bag, folding frame. 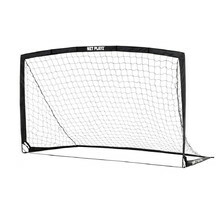 Sturdy all-steel soccer goal with removable shooting accuracy target. 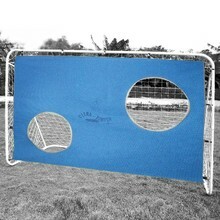 Soccer goal for playing on a pitch or in a garden, shooting training. 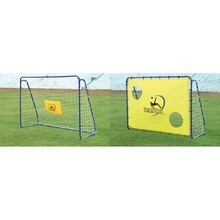 Junior soccer goal, suitable for both indoor and outdoor use, anchor pins included.